Spring 2018 DRES Swap to benefit WWIN! BUY YOUR TICKETS NOW – SUPPLY IS LIMITED! Bounce into SPRING stylishly! How would it feel if you took a pile of clothes out of your wardrobe you don’t wear and swapped them for a new pile? This is the only place where you can get a whole new wardrobe for $20! It’s a one-for-one exchange of used (sometimes new with tags) clothing. This is a Women For Women event! We are raiding the closets of some of the leaders of women in our society and giving then to women who do not have as much advantage at this point in time. Melinda Gates said it best, “When we invest in women & girls, we are investing in the people who invest in everyone else.” So we are investing in you for an evening! Bring yourself, bring a girlfriend, or bring your daughter…you won’t want to miss this event! Come for the discussion, stay for the conversation. Following our panel, join us for food, drink, live music & more great conversation. GET YOUR TICKETS HERE. 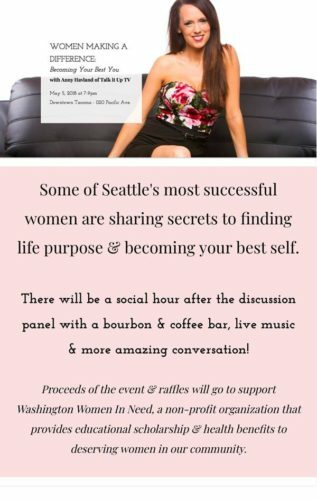 Proceeds of the event will go to support Washington Women In Need (WWIN), a non-profit organization that provides educational scholarship and health benefits to struggling women in our community. 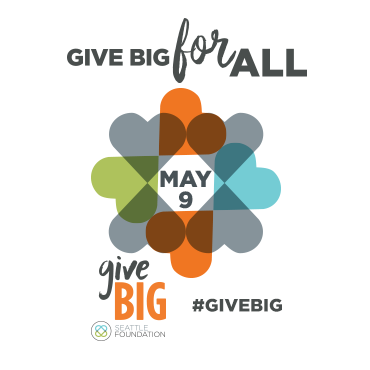 Please mark your calendar for Seattle’s largest online fundraising day of the year and giveBIG to WWIN. Schedule your online donation as early as April 26. To schedule a donation, please create an account on GIVEBIGseattle.org. You will receive a confirmation email receipt from The Seattle Foundation upon submitting the form. Your donation will not be processed until May 9. 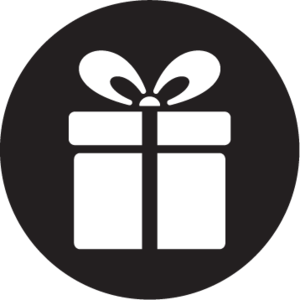 *You will receive a final gift receipt confirming that your donation has successfully processed on May 9. As a monthly supporter, your gift makes it possible for WWIN to do NOW, what it does best: Empower women across Washington State with the opportunity to realize a brighter future with the help of a WWIN education or healthcare grant. Learn how to plan a Legacy of Giving and make a lasting investment in a woman’s future.